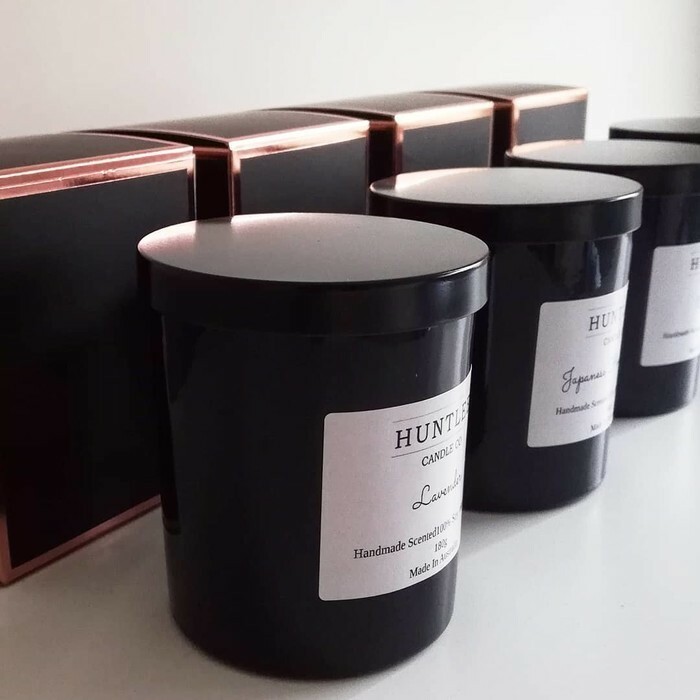 These scented candles are hand poured in small batches using 100% soy wax and premium fragrance oils that contain no parabens, phthalates or petrochemicals. These medium tumblers offer a classic feel to the room and have an approximate burn time of 36 hours. They come packaged in a box and have a lid. These come with a Mother's day label that says "Happy Mothers Day". If you want these tumbler with my normal label, please visit my store. SPICED MAPLE & CITRUS is a perfect blend of orange, peach, cinnamon, clove, Maple syrup and vanilla. 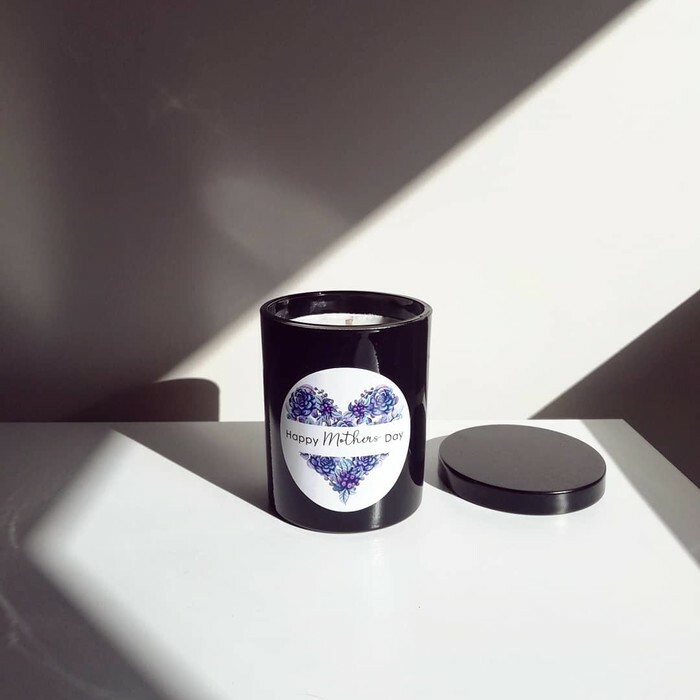 All orders come with candle care instructions and a thank you card/personalised card. For a personalised card, be sure to write your message in the comments section when making your order as well as your choice in scent. 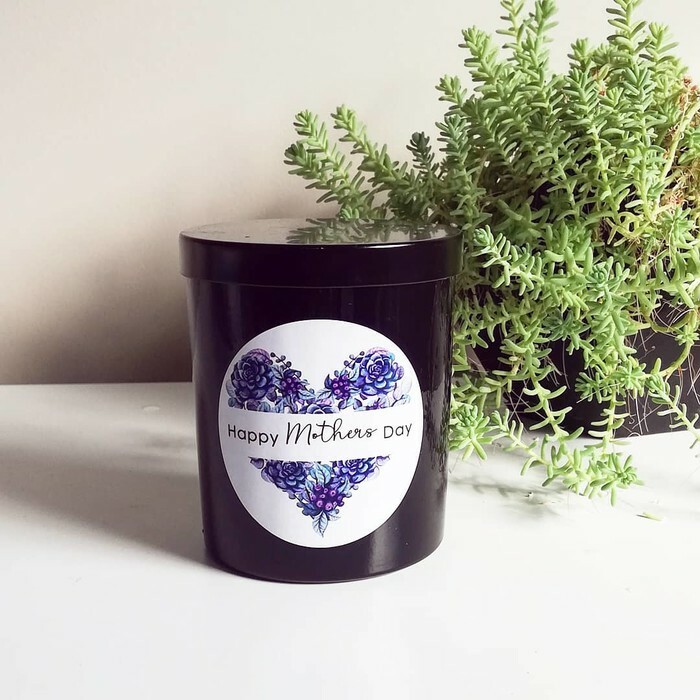 You can view my other candle options via my profile. Please contact for any questions, including bulk and wholesale discounts.